If you don’t see the question/answer you are looking for, please suggest it be added! Please contact us if you have any questions or need additional help. Where do I make changes to my domain registration? In many cases, you will not know the login for your domain as there were security upgrades made in 2016, however, we’re happy to assist. We can either make the changes for you, or forward you your login name and a password reset link via email. How do I change my wordpress site to https? Changing your website to https from http is a very good idea right now. Google is already making changes to how Chrome displays pages with forms and showing alerts to your users that sites that are ‘Not Secure’. In addition, sites that are using https will gain better rankings in Google. You will need an SSL certificate in order to display a lock symbol in the address bar to tell customers your site is secure. But this is not enough, since there are many elements on your webpage that might be pulled insecurely such as images. On many HTML sites, there is not a lot of work involved, however, WordPress in particular does have several steps you will need to take to properly set your server and site to be ready. How do I change the directory my wordpress site is in? When you have created a new WordPress website in a subdirectory of your site (in public_html/newsite for example), you will eventually need to move the site to replace an older exisiting site that lives in the public_html directory. There are a few steps involved but it is not too difficult to do. Check our article about Moving your wordpress site to a different directory. How do I find Cpanel? 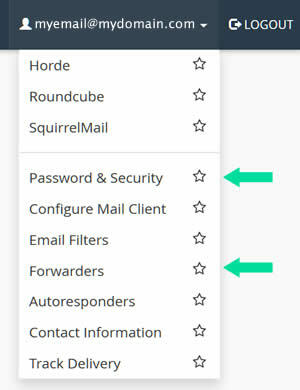 How do I change my email password or set up an autoresponder? The Net Now has two email services. The first is the default email that comes with all web hosting accounts. Both types are managed via the webmail utility. In the webmail provided with your web hosting, you access it by adding /webmail at the end of your domain. Our other email service is an add-on that we provide for clients looking for larger mailboxes that they can manage with IMAP on multiple devices or webmail only. There is a fee for these and you would access them by inserting webmail. in front of your domain name. You manage your email settings from the top right corner of either types of email accounts. How can I view my site to check it is working properly before I change the DNS from my old host? We have a great article on viewing your website before you change the nameservers or even register your domain name. Where do my website files go on the server? How do i upload them? All public files need to be placed in the public_html folder on the server. 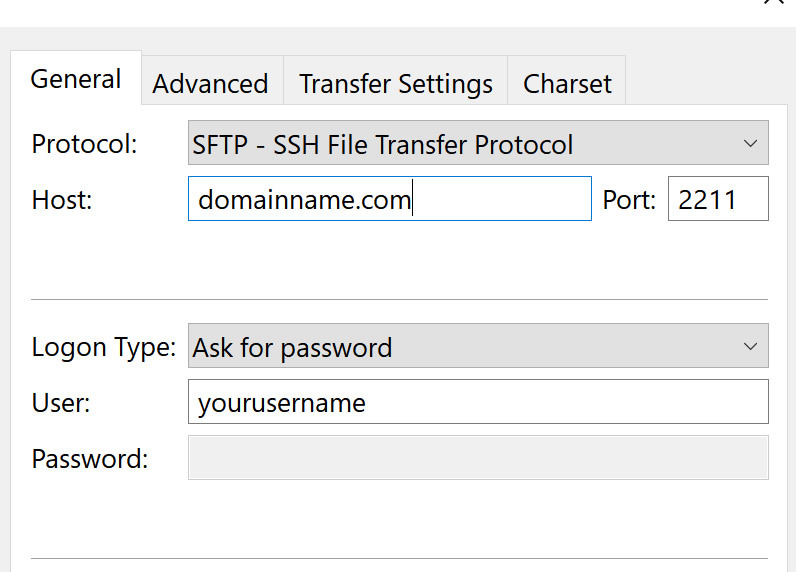 When you signup for hosting, we will provide you a login for ftp and for the control panel (Cpanel). When you login to cpanel, you’ll see there is a File Manager tool which you are able to use to upload files to or download files from the server. Most users will find it simpler to use an FTP program if they have a large number of files they are working with. FireFTP or Filezilla are popular ftp programs. Yes, you can upgrade at any time after signing up. Just get in touch with us by phone or by email and we’ll adjust your billing and plan. Can I use put multiple sites on my hosting plan? Yes, you can! You are able in cpanel to set up multiple domains pointing to the same website, or you can create a new folder with a new site using a different domain name, and you can also create subdomains of your domain name that point to specific parts of your site. There are some limitations in place so please check with us to be sure you understand what you are able to do. I need a website, but have a very small budget, can you help? We have a solution for almost every budget! All our hosting plans come with complimentary 10 page sitebuilder on request. It’s a rather limited tool, but not difficult to use and you can get a small website up and running in a day or two. Other options might include using WordPress.COM to build a site, or some other free website tool so all you would need us to do is register a domain name for you. Obviously there is a trade off as many will run advertising on your site. (we do not have ads on our sitebuilder). Let us know what your budget looks like and we’ll give you an honest recommendation. We offer no-questions-asked refunds to all customers at any time for hosting or email services. If you are not satisfied with our product, or your needs have changed, then simply send us an email of your intent to cancel and requesting the refund. We will issue a refund for any unused months of your hosting promptly. For domain registrations where we have received your payment and have registered or renewed your domain on your instruction, unfortunately, we are not able to cancel these and therefore we can not issue any refunds. Likewise, there are no refunds for SSL certificates purchased.